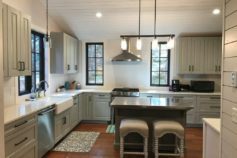 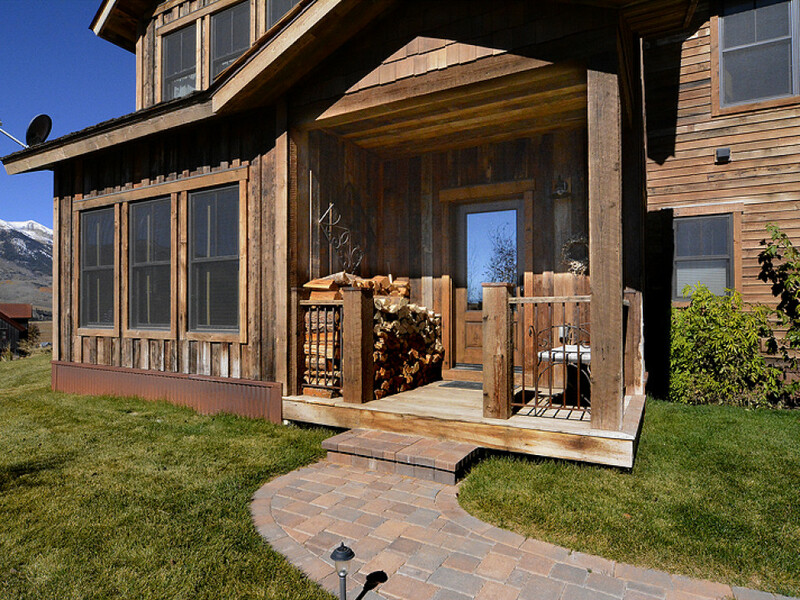 Sitting on a nearly half acre corner lot this custom home aims to please. 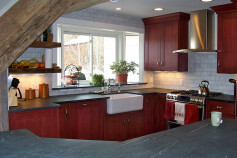 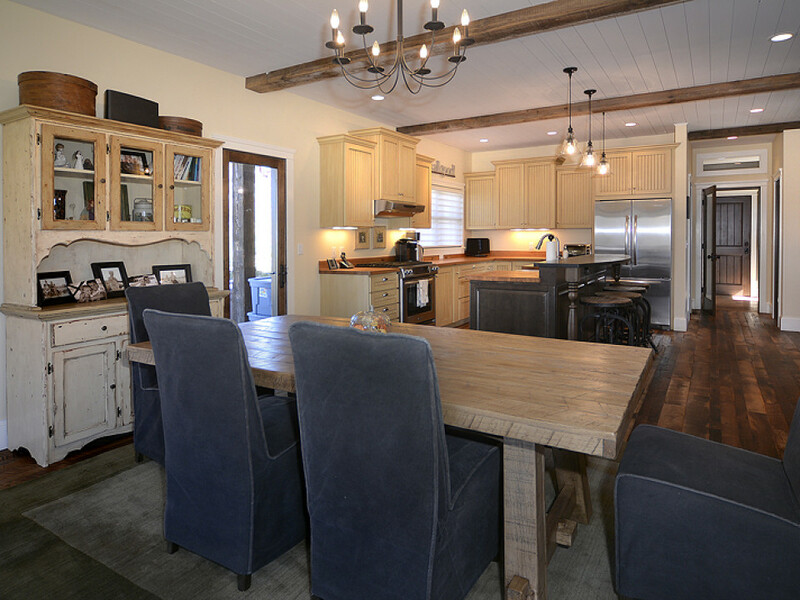 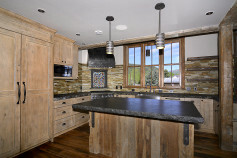 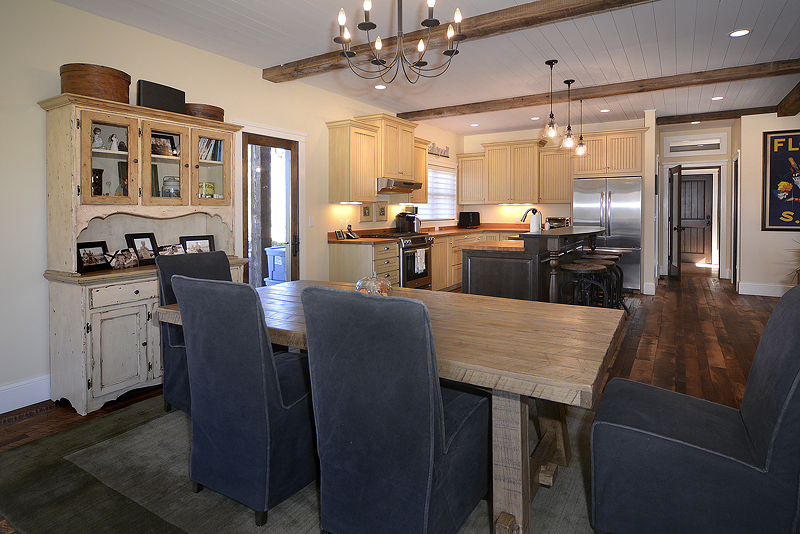 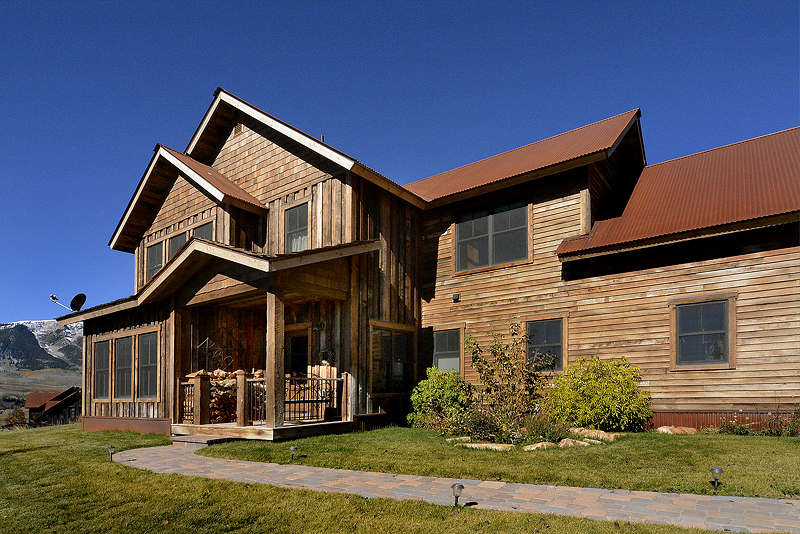 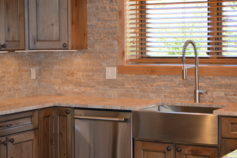 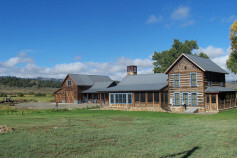 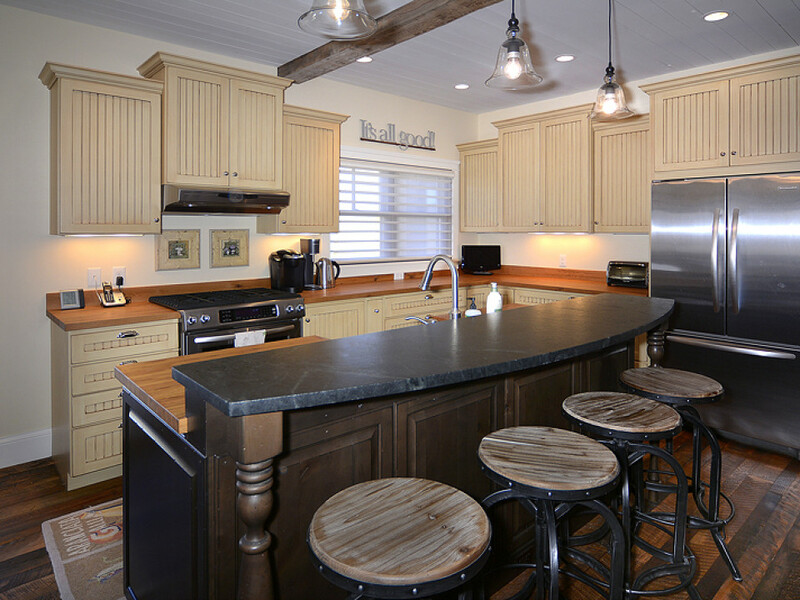 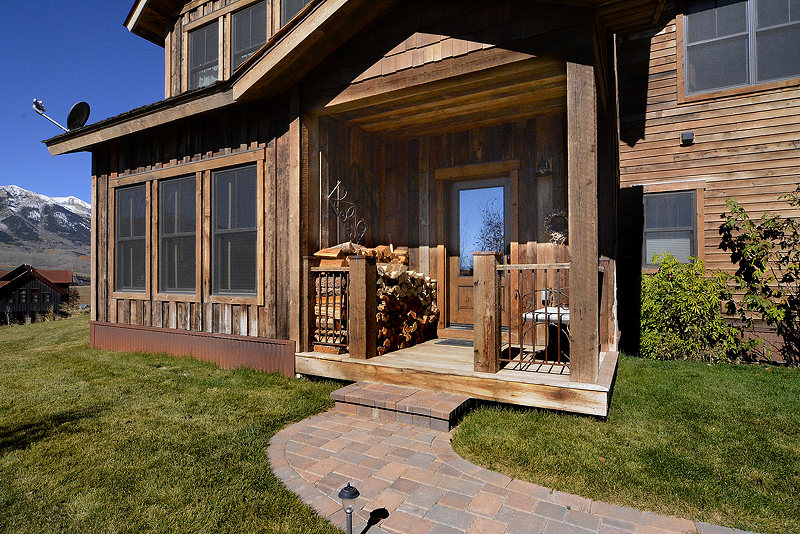 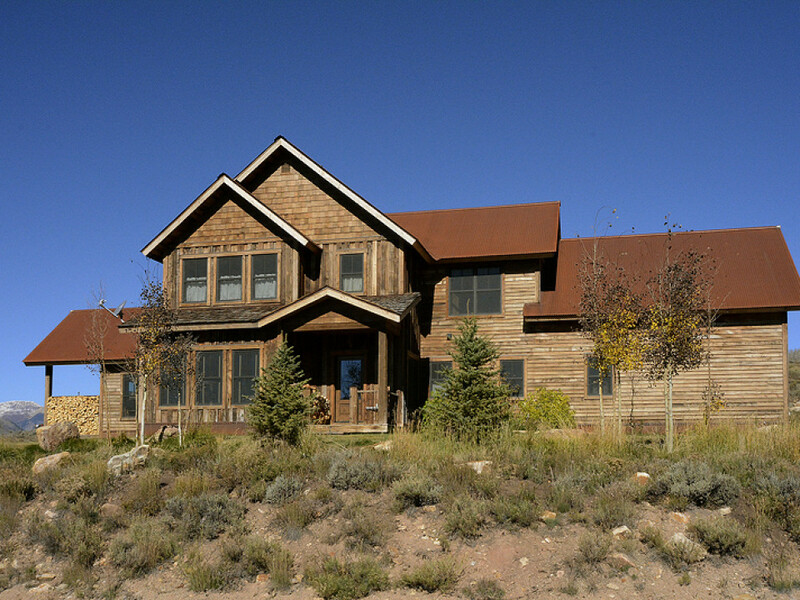 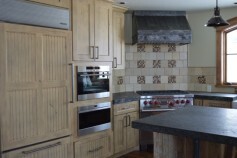 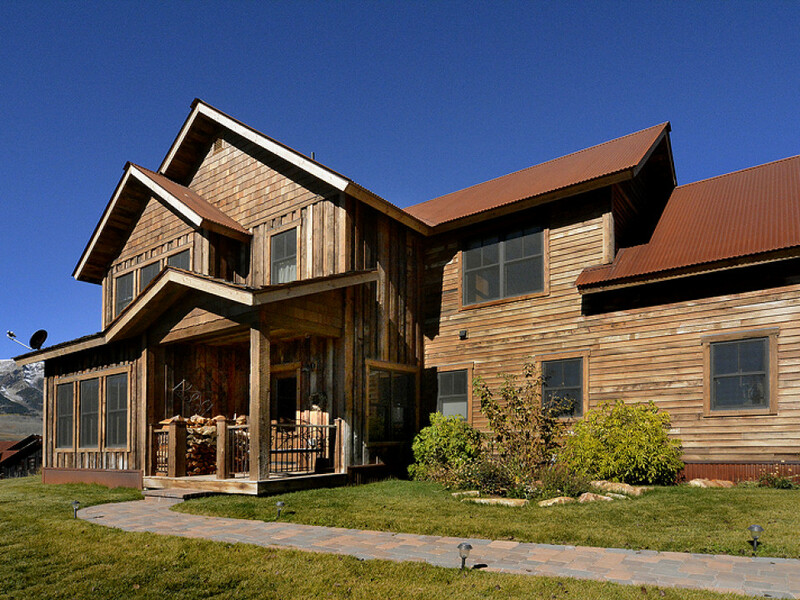 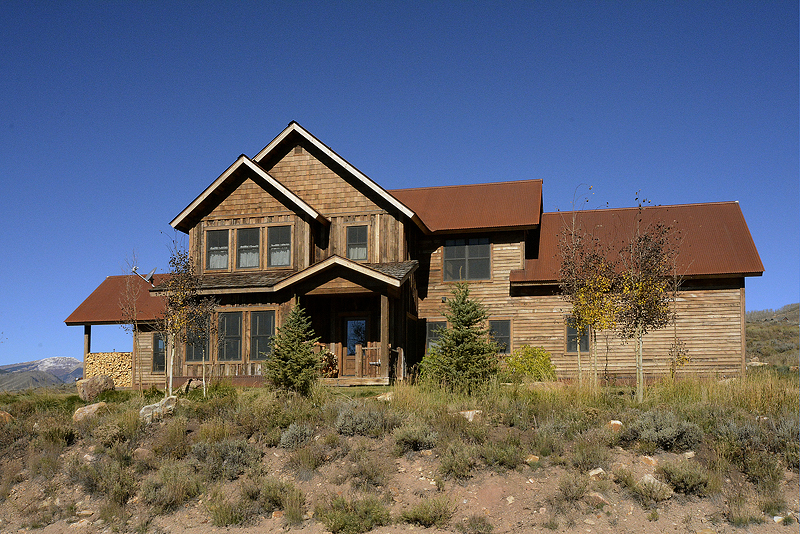 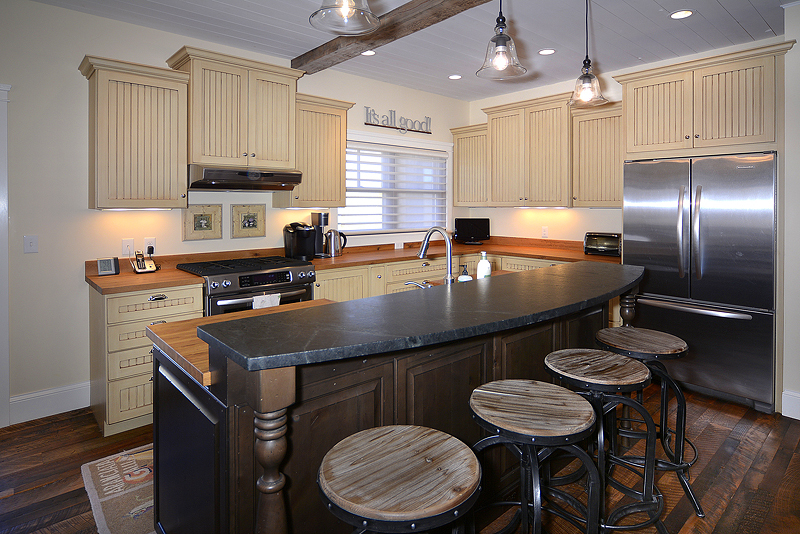 A rustic exterior blends with the natural Colorado surroundings adding a western chic feel. 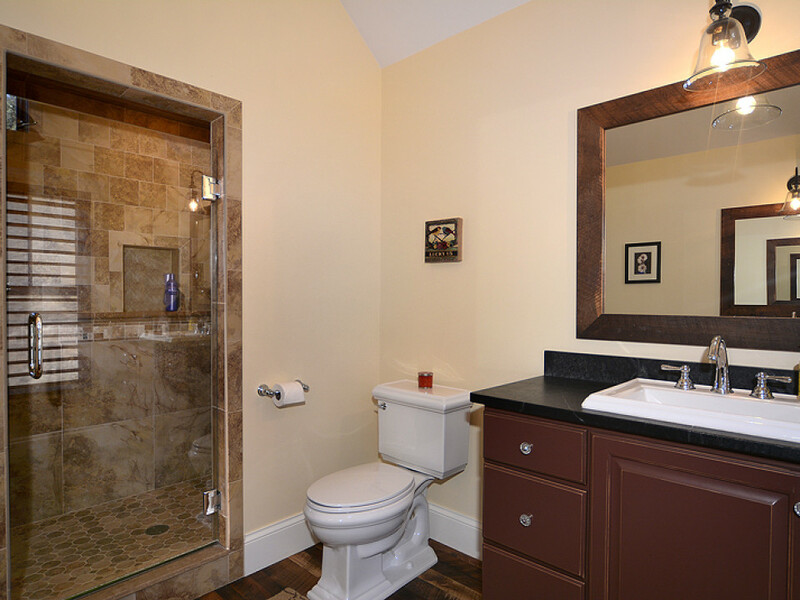 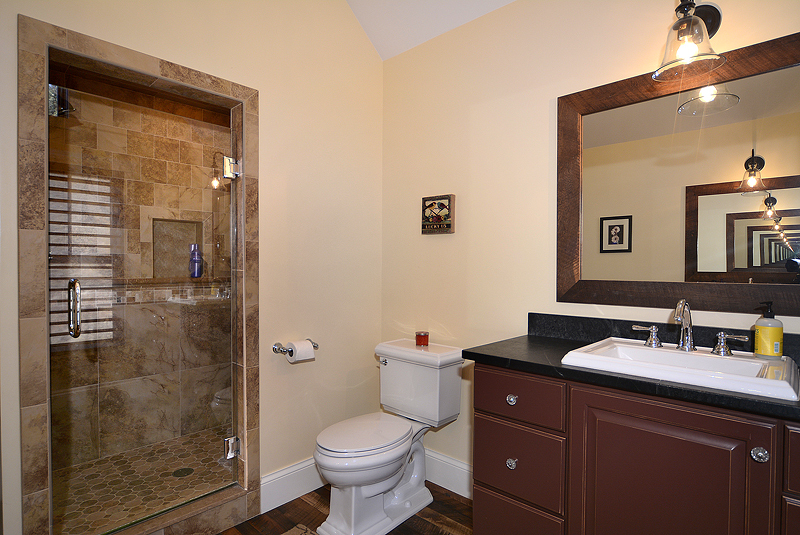 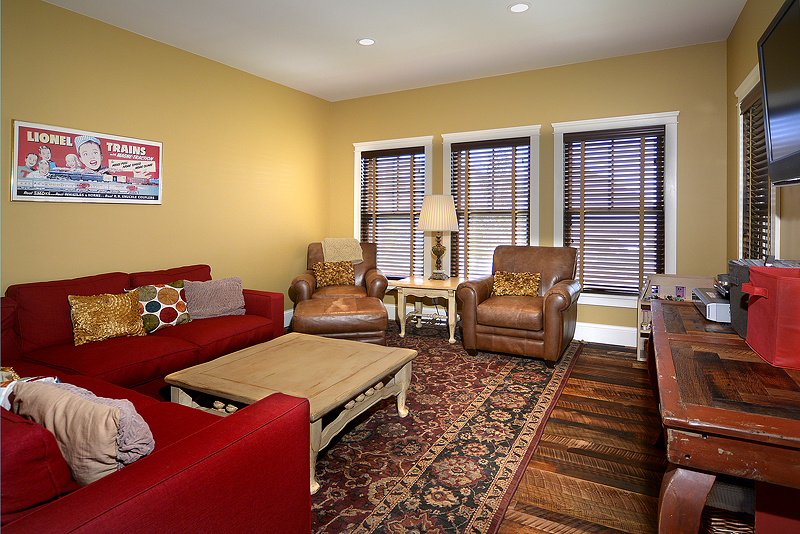 The well thought out floor plan is perfect for the family or part time resident. 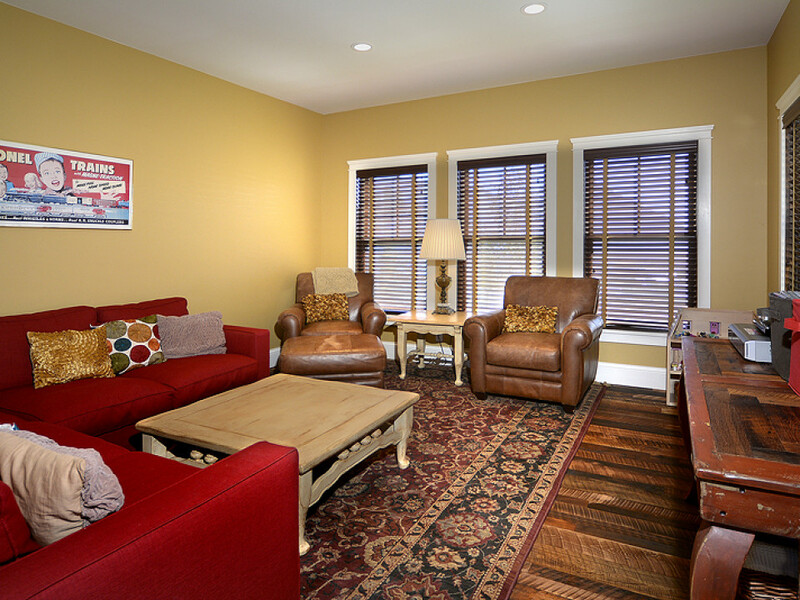 Offering four bedrooms, an office and tv room there is ample room to spread out. 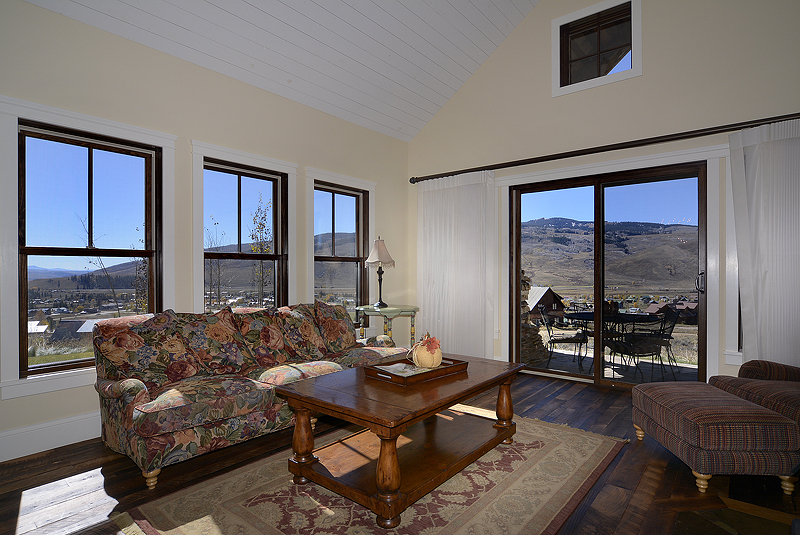 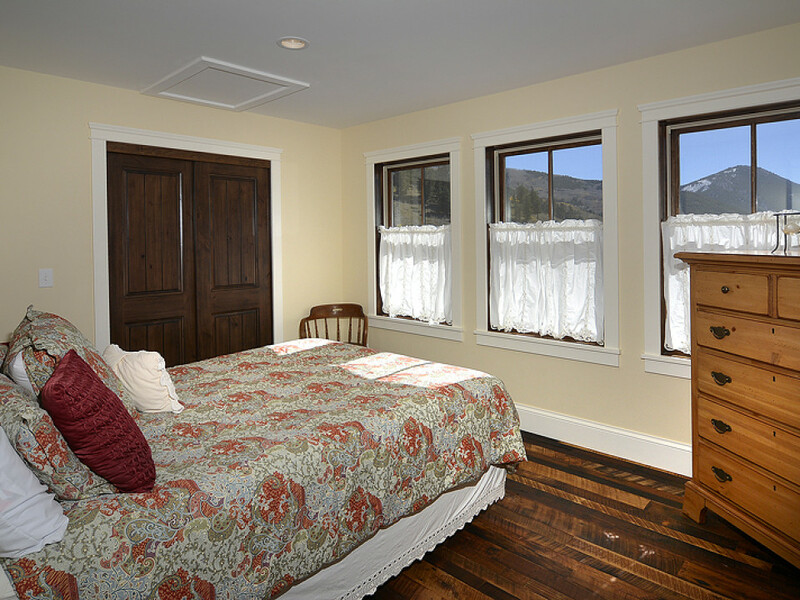 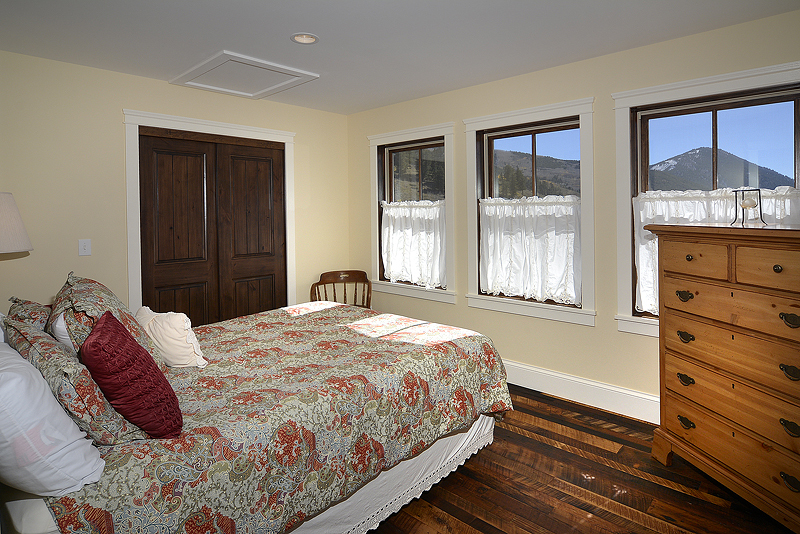 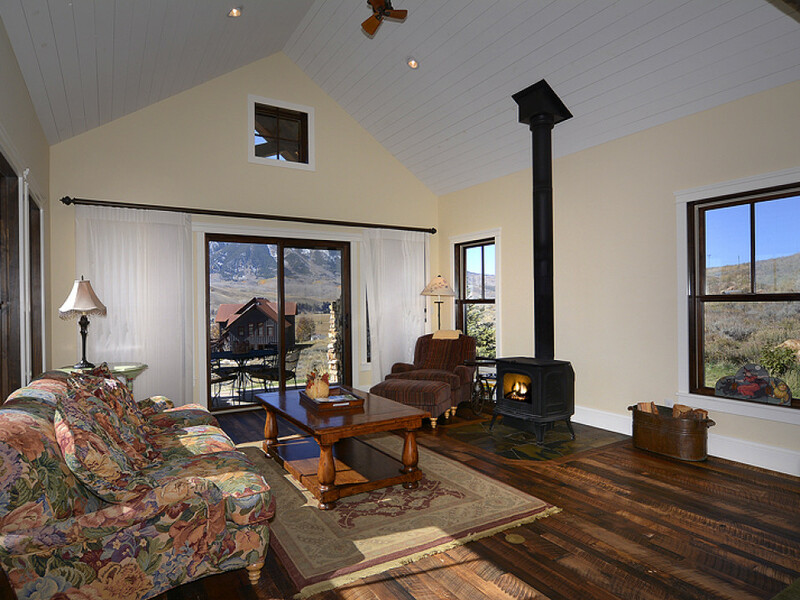 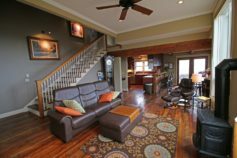 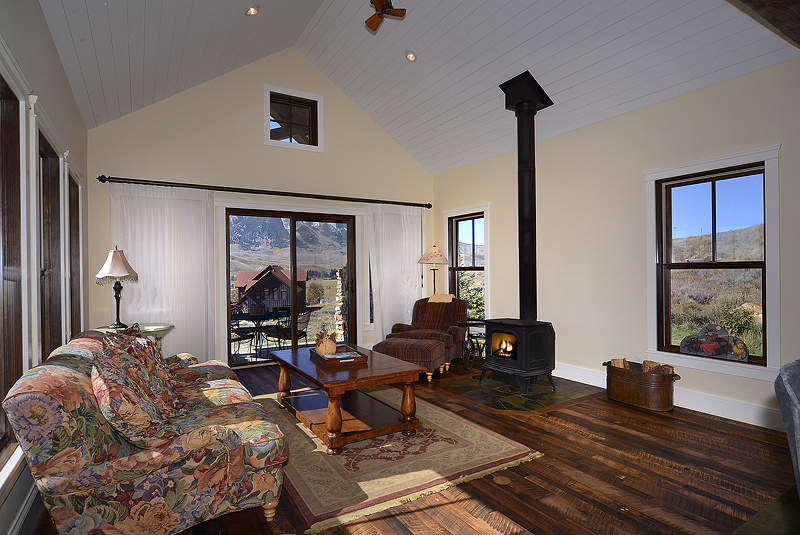 The vaulted ceilings, woodstove and large windows combine warmth and comfort along with generous views. 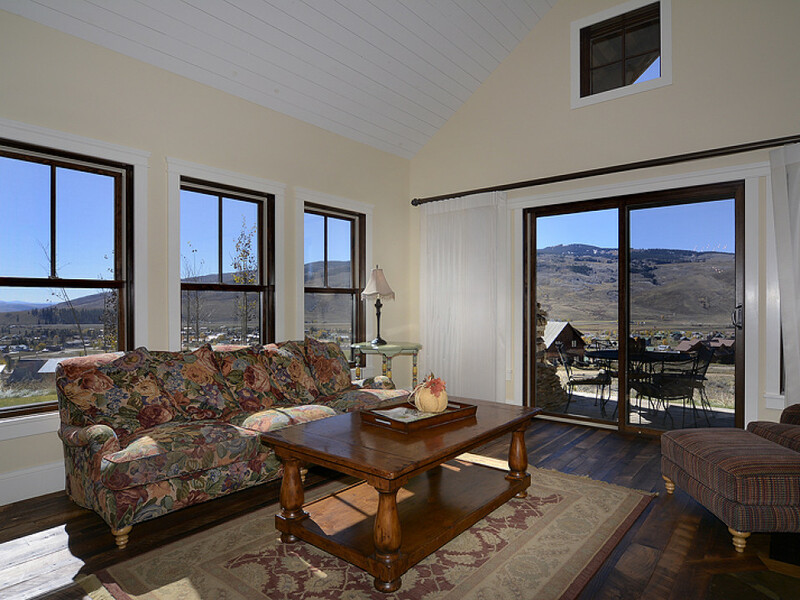 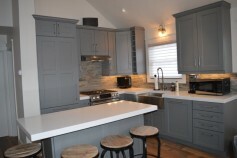 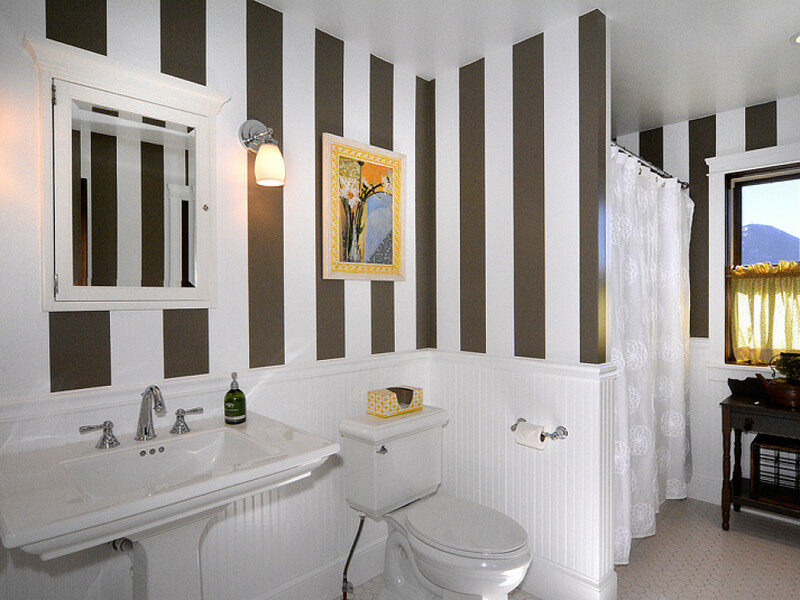 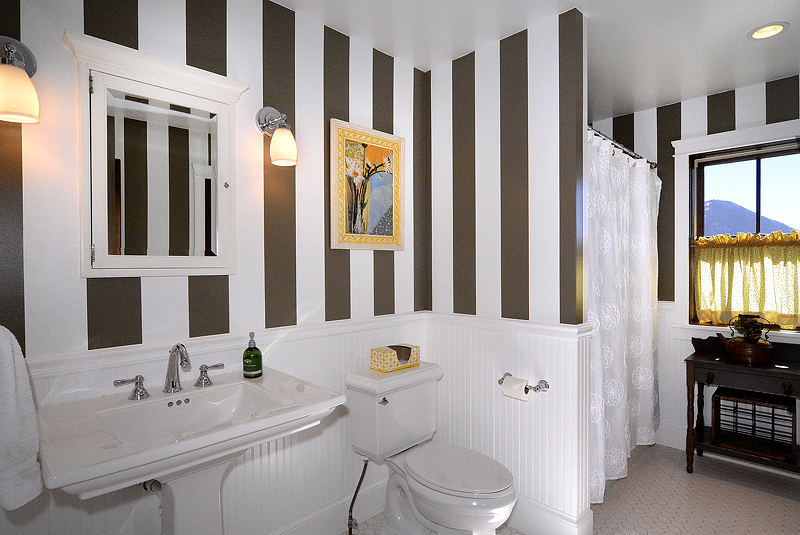 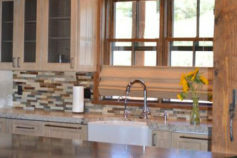 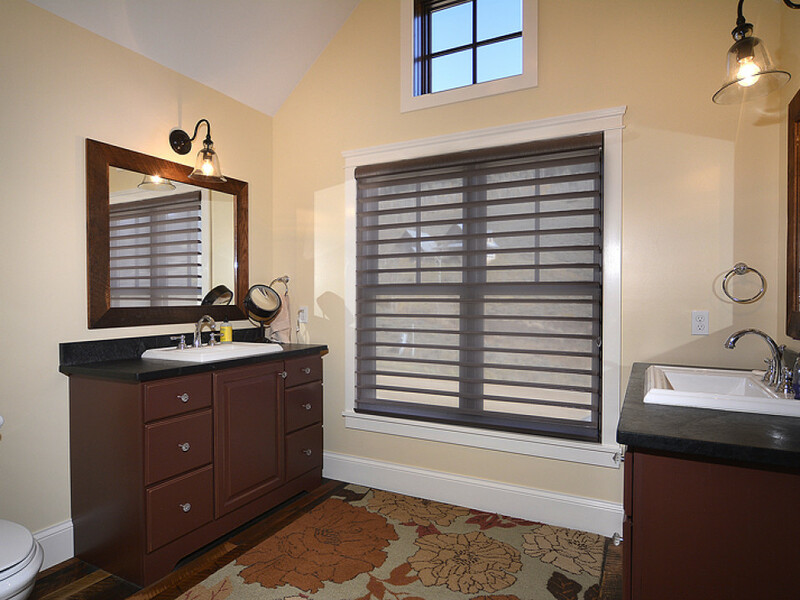 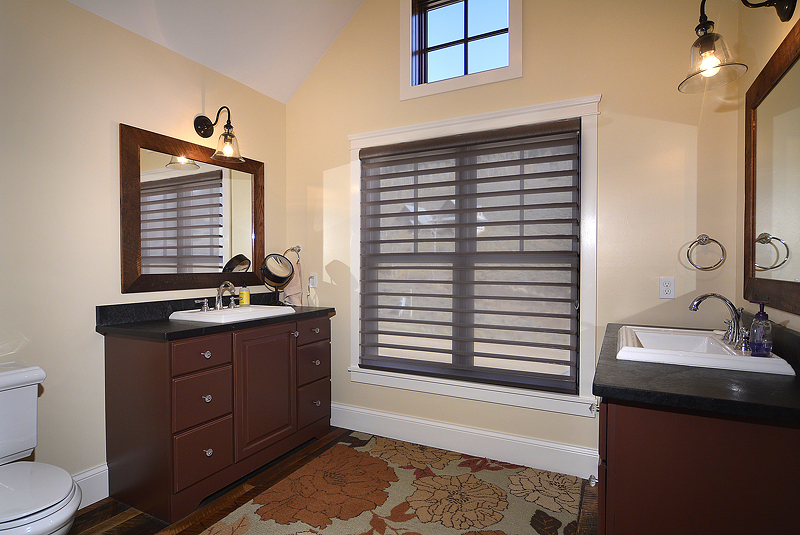 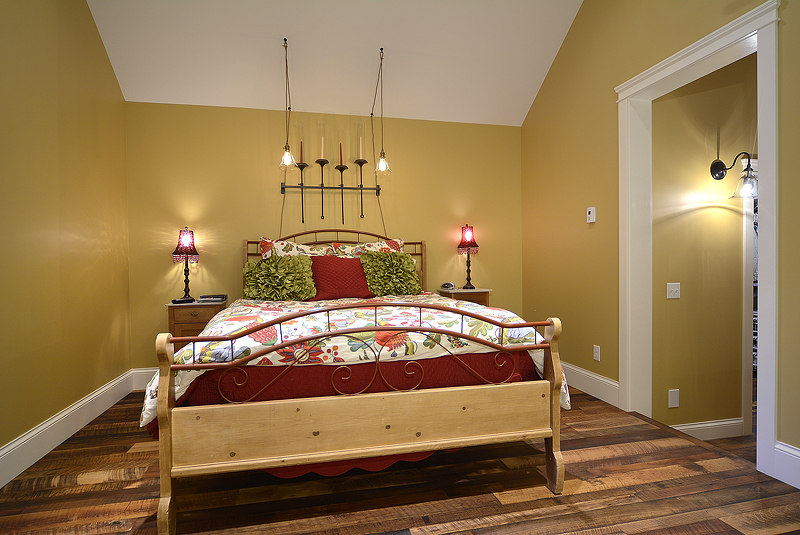 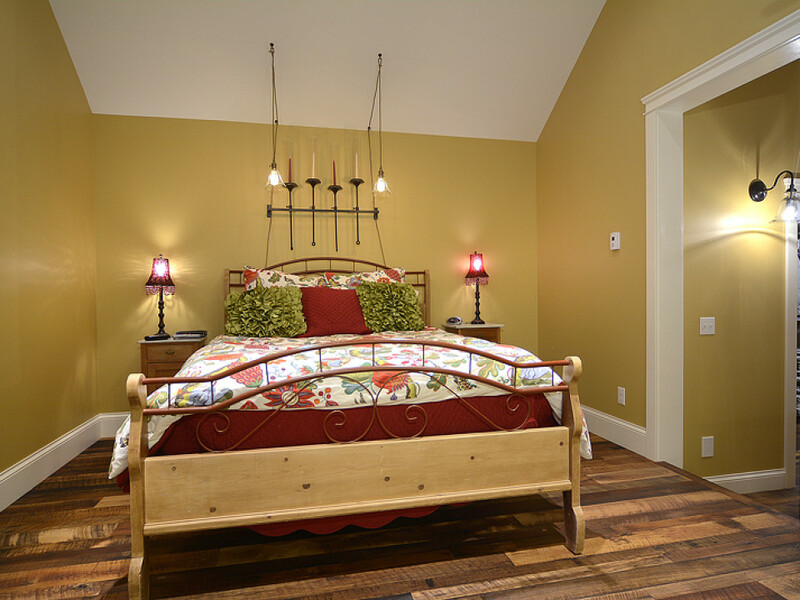 Refined Western elegance completes the package of this designer home in CB South.